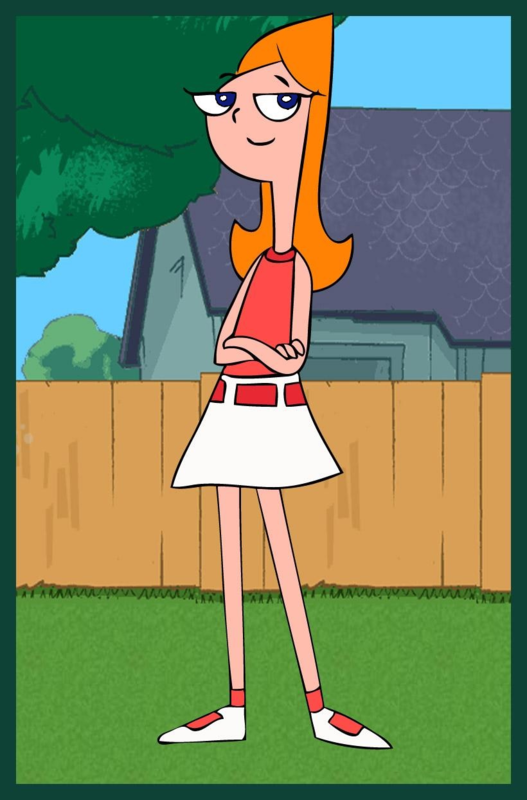 Candace. 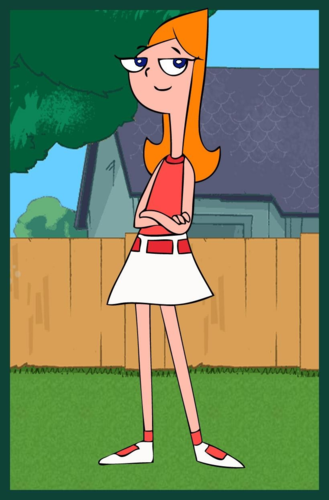 This is a picture of candace. HD Wallpaper and background images in the 飞哥与小佛 club tagged: candace disney disney channel.